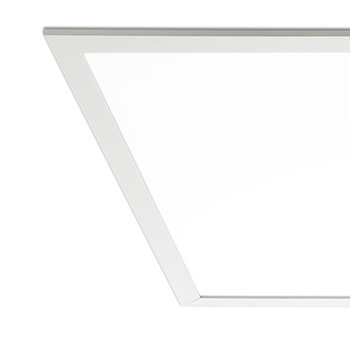 The classic LuxPanel™ design, with a subtle white frame surround. 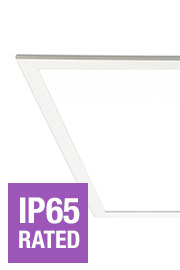 Premium frameless appearance, boasting even lower wattage and higher efficacy. 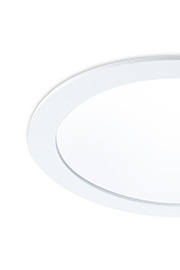 Circular edgelit panels in four diameters, featuring a white surround. 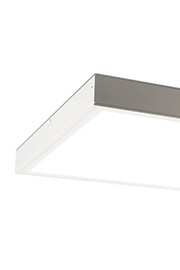 A range of easy to install, surface mounted Edgelit Framed LuxPanel™ designed to replace traditional fluorescent modular fittings. 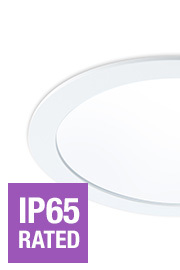 IP65 Rated protection against low pressure jets of water from all directions. 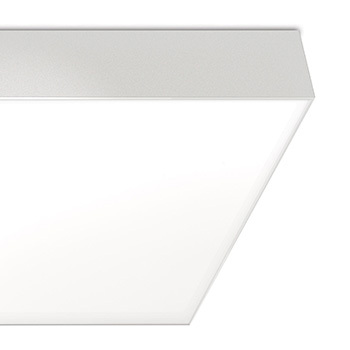 The LuxPanelrange consists of a wide selection of differently sized LED flat panels that can also be suspended or surface mounted. All LuxPanels are supplied with plug-and-play remote control gear and are available with standard fixed output, dimmable and maintained three hour duration emergency control drivers.